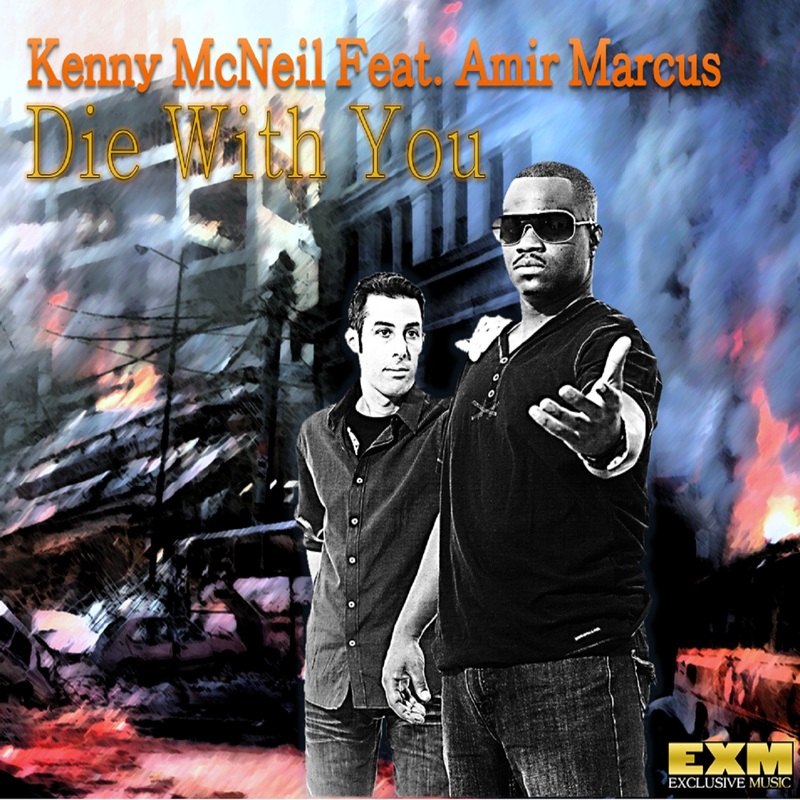 “Die With You” is a new & exciting Dance Pop collaboration from the house of EXM (Exclusive Music) by artist Kenny McNeil and producer Amir Marcus. This song is ready to hit hard the dance floors this summer along with the top Pop/Rnb/Dance artists like Ne-Yo, Usher, J.Lo and more. Amir Marcus has already left a mark in the Electronic Dance market with more than 100 tracks and remixes worldwide. He’s joined together with artist Kenny McNeil “The Inspiration”, a songwriter for many artists and a great artist in his own right. “Die With You” already has support from Las Vegas DJ’s and now it will be distributed to the world. It will soon be available in iTunes, Napster, Emusic and more top online retailers. With Kenny’s soulful voice and with Amir’s inspired production, these artists surely have something powerful that will lead to more hits.